A new addition to the range, the Pure Aero Tour is also the heaviest racket. 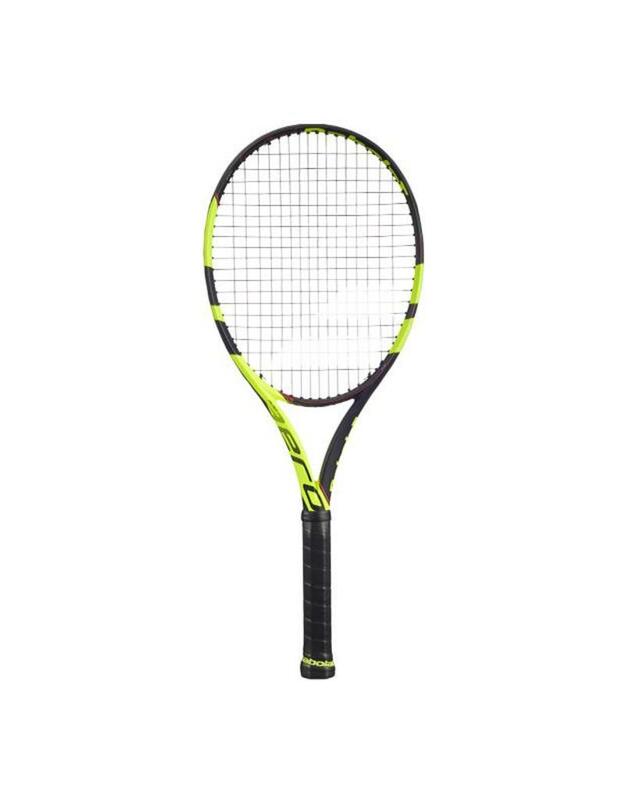 Weighing in at 11.1 oz, it is a powerful but demanding racket, ideal for competitors and expert players. WEIGHT: 315 g / 11.1 oz.